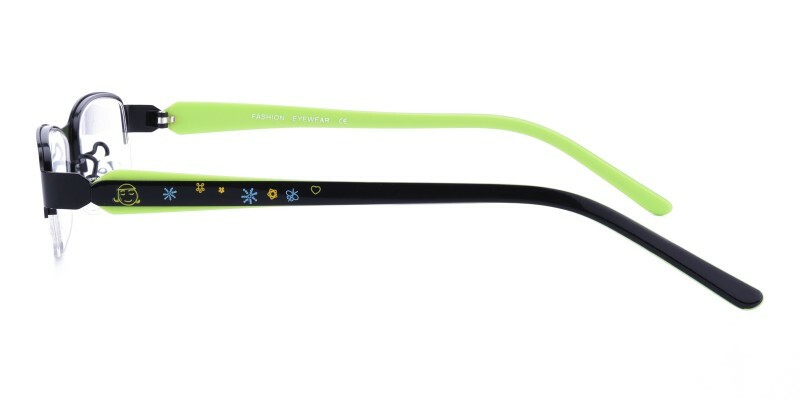 Glassesshop Vivi Rectangle semi-Rimless eyeglasses are made from polished metal and cartoon print acetate temple arms. Coming with black, red, pink, purple and rose. 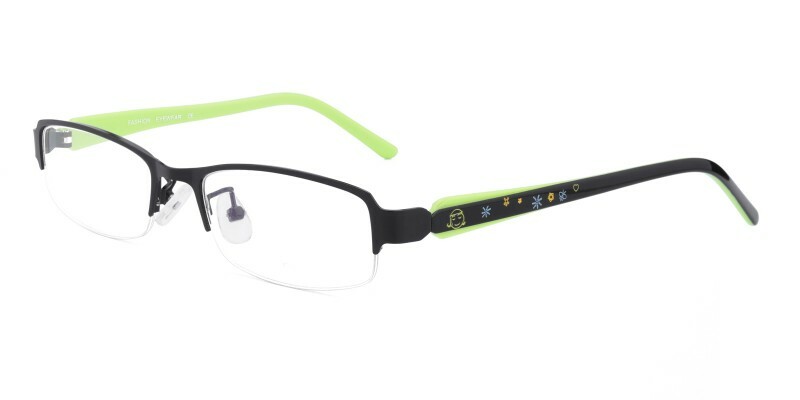 Small rectangle shaped lenses makes it best for kids. 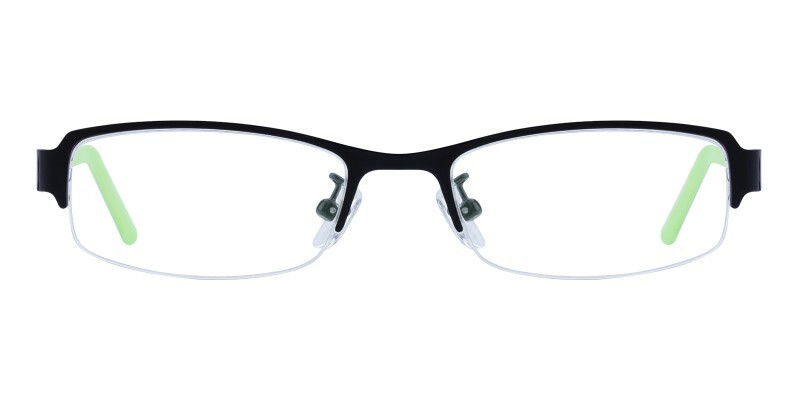 Adjustable nose pads sit comfortably on a wide range of noses shapes and sizes. 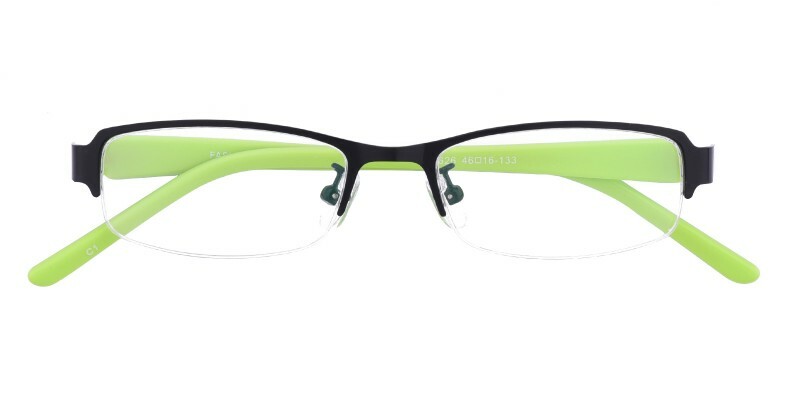 This frame is only suitable for single vision.